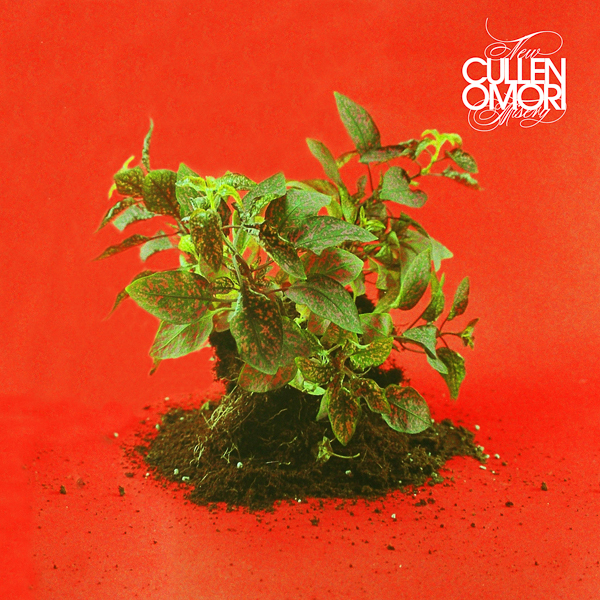 Cullen Omori supports The Pillows on their FLCL “Mono Me You Sun Tour,”presented by Adult Swim through July 19th. 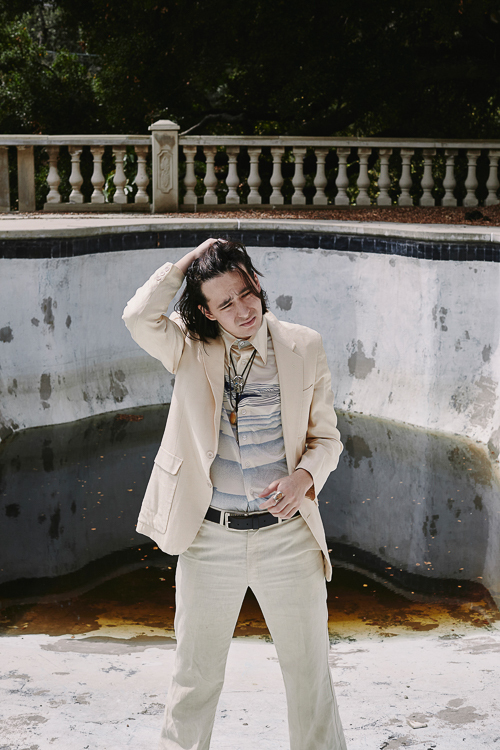 Cullen Omori has shared the kaleidoscopic closer, “A Real You,”from his sophomore effort, The Diet, available worldwide from Sub Pop Records on August 17th. Omori shares that “a lot of the parts were scattered around in different songs during the New Misery sessions. The song has been incubated since 2014, and I’d always mess around with a version of the song at sound checks and during interludes in the live set. The song coalesced last year and it came together in a way where it’s familiar but also weird and new and I think that’s a philosophy I applied to the whole album. You can listen to “A Real You” here. 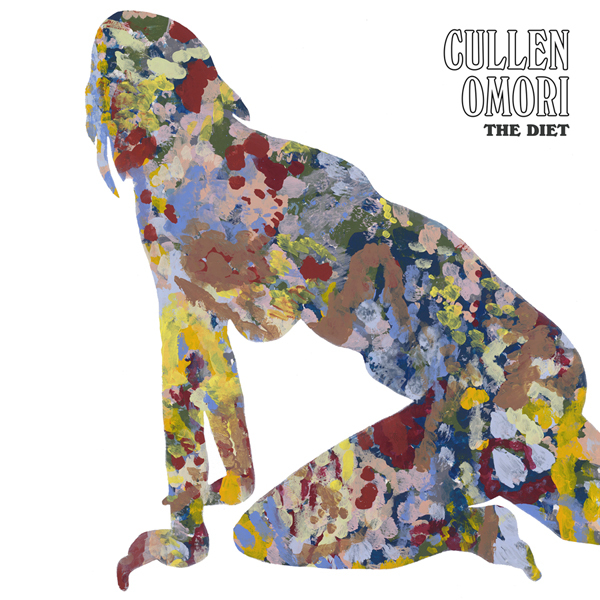 The Diet is a powerful modern indie-rock album that is buoyed by warped, analog pedals/transistors and tailor-made guitar tones. Omori’s winsome vocals crisscross ‘70s art rock and classic songwriting all within the span of 40 minutes. Omori is currently on tour with Japanese alternative rock band The Pillows. These shows are presented by Adult Swim to celebrate the highly-anticipated return of the channels cult-anime hit FLCL. The tour continues with a sold-out show, tomorrow, July 12th at NYC’s Grammercy Theatre and will wrap on July 19th in Los Angeles at the Mayan Theatre. Pre orders for The Diet are available now through Sub Pop right here. LP pre orders through megamart.subpop.com and select independent retailers will receive the limited Loser edition on lavender swirl vinyl (while supplies last). You can also bundle the album with the accompanying new T-Shirt design. This Friday, March 18th, the highly-trained music industry professionals from Sub Pop Records will host “Back by Zero Demand,” our 2016 SXSW showcase at The Blackheart in Austin. Featuring performances from Mass Gothic, Cullen Omori, So Pitted, Arbor Labor Union, Porter Ray, and Strange Wilds. This showcase is 21+/doors at 7:30pm. Maggie Maes @ 323 E. 6th St.
Long Branch Inn @ 1133 E. 11th St.
Waterloo Records @ 600A N. Lamar Blvd. Central Presbyterian Church @ 200 E. 8th St. Cheer Up Charlies @ 900 Red River St. The Driskill Hotel @ 604 Brazos St.
Buffalo Billiards (Front room) @ 201 E. 6th St.
Flamingo Cantina @ 515 E. 6th St. Diverse Arts @ 1106 E. 11th St. The Parish @ 214 E. 6th St.
Space 24 Twenty (behind store) @ 2406 Guadalupe St.
Hotel Vegas Annex @ 1504 E. 6th St.
Studium @ 2108 Rosewood Ave.
Blackheart Bar @ 86 Rainey St.
Wonderland @ 1104 E 6th St. The Mohawk @ 912 Red River St.
Beerland @ 711 Red River St.
Cullen Omori’s debut album New Misery comes out next Friday, March 18th, but you can listen to the album in it’s entirety right now via Stereogum. 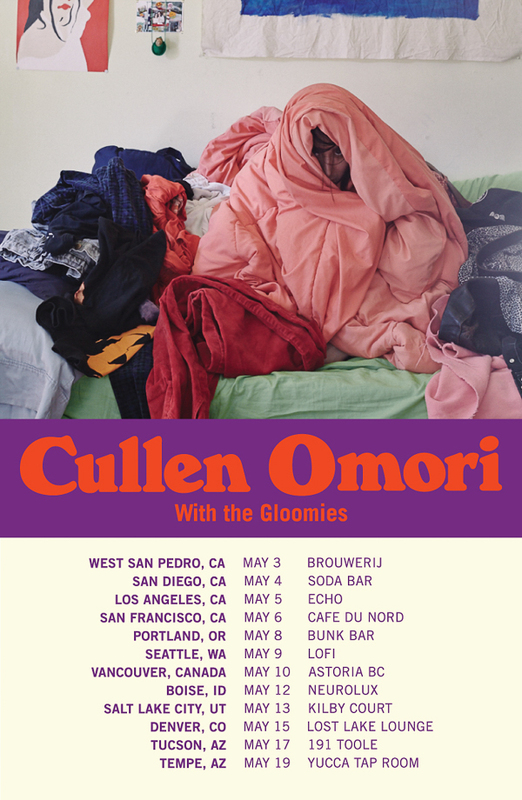 Cullen Omori’s previously announce spring tour schedule in support of New Misery resumes March 14th in Columbia, MO at Rose Hall and currently ends April 24th in Toronto, ON at Horseshoe Tavern.He’s also appear at the 2016 edition of SXSW in Austin, Texas (March 16t-19th). Complete tour dates are below. New Misery will be available on CD / LP / DL / CASS worldwide next Friday, March 18th, and you can pre-order it now through Sub Pop Mega Mart, iTunes, Google Play, Amazon and Bandcamp. LP pre-orders though megamart.subpop.com will receive the limited “Loser” edition on clear vinyl with black, white and gold swirls (while supplies last). Tour ticket links are here.